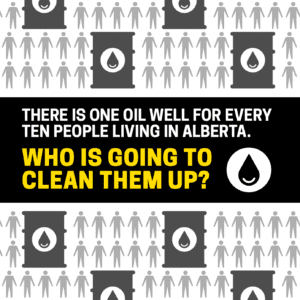 It’s not entirely accurate to say Alberta’s oil patch has never been held accountable for cleaning up the mess it profited from. During a century of development, the province’s oil and gas corporations were held responsible for a year and a half. That was a generation ago. In June 1991, the Alberta Court of Appeal ruled unanimously in the Northern Badger case that “abandonment of oil and gas wells is part of the general law of Alberta enacted to protect the environment and for the health and safety of all citizens.” Those regulations bound all who became licensees of oil and gas wells, even in bankruptcy, the court ruled. The logical conclusion of that decision by Justice Jack MacPherson of the Court of Queen’s Bench would have been that a trustee in bankruptcy could ignore all provincial statutes if they could save money that could repay the debts of lenders. Ms. Saxe wrote this could include “dumping hazardous waste in a schoolyard if that were cheaper than using licensed disposal sites as required by provincial legislation.” Fortunately, she noted, Justice MacPherson’s decision was reversed on appeal. After Northern Badger, the banking industry accepted the credit risk of enabling polluters and oil executives suddenly worried they were potentially on the hook for the cost of cleanup. The impact was dramatic. 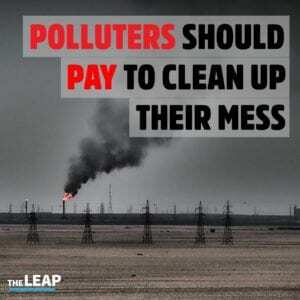 It became inconceivable for lenders not to do an environmental audit before issuing new loans. Banks policed clients with diligence—regular pollution checks and in-depth investigations at any hint of trouble, the Calgary Herald reported in January 1992. The largely industry-funded OWA has so far cleaned up about 700 sites. Another quarter-million wells have been drilled since Mr. Klein was sworn in as premier. So the public will ultimately be on the hook for the environmental consequences of the oil patch’s profit. This is what makes the Redwater Energy case currently before the Supreme Court of Canada so important to Canadians, wherever they live in Canada. In lower court, Alberta Chief Justice Neil Wittmann took the view—which would certainly seem peculiar to lay people—that banks that lent millions without regard to cleanup liabilities were innocent third parties in bankruptcy and that polluting oil and gas companies were part of the public, so it would be no great injustice if taxpayers were left to fund cleanup while banks liquidated everything of value for themselves. There is nothing specific to Alberta or oil and gas about the implications of the court’s current interpretation of bankruptcy law. 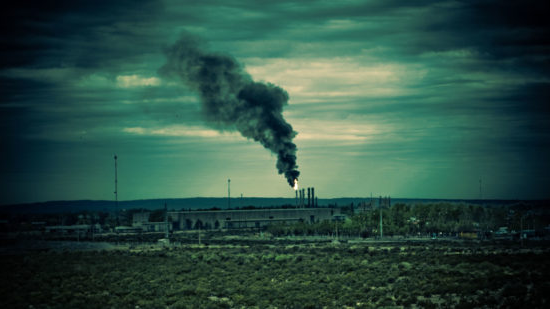 Every factory, mine, and pulp mill across the country will have a perverse incentive to run the company into the ground to escape the environmental consequences of their profit. Regan Boychuk is an independent researcher in Calgary working in conjunction with The Leap and Reclaim Alberta, a campaign advocating for solutions to the crisis of aging Alberta oil and gas wells. He is the former public policy research manager of the Edmonton-based Parkland Institute.